Have you ever had a French Macaron? Macarons are one of those treats that are memorable enough that you would KNOW if you’ve had them or not! I enjoyed my first French Macarons a couple years ago, when a friend shared a batch she had made. That was all it took to be hooked! French Macarons have such a unique combination of textures (crisp, chewy and smooth) and come in such an endless array of flavors! Not only are the flavor options endless with French Macarons, but so are the colors and shapes! 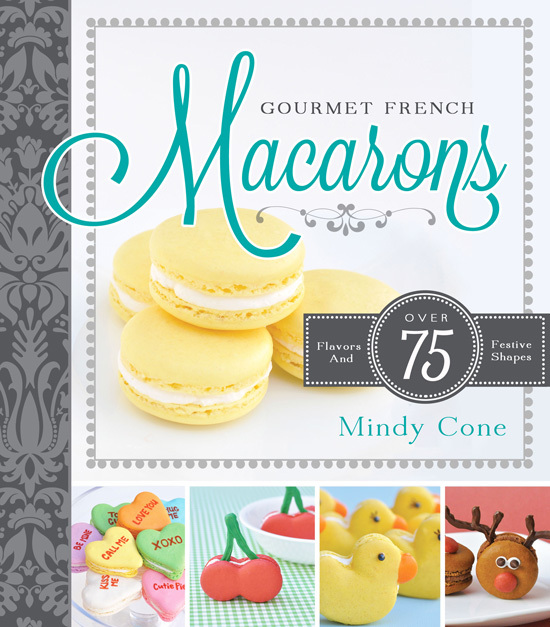 Mindy Cone (of Creative Juice) has just published the most beautiful and inspiring book FULL of creative ideas for Macarons! 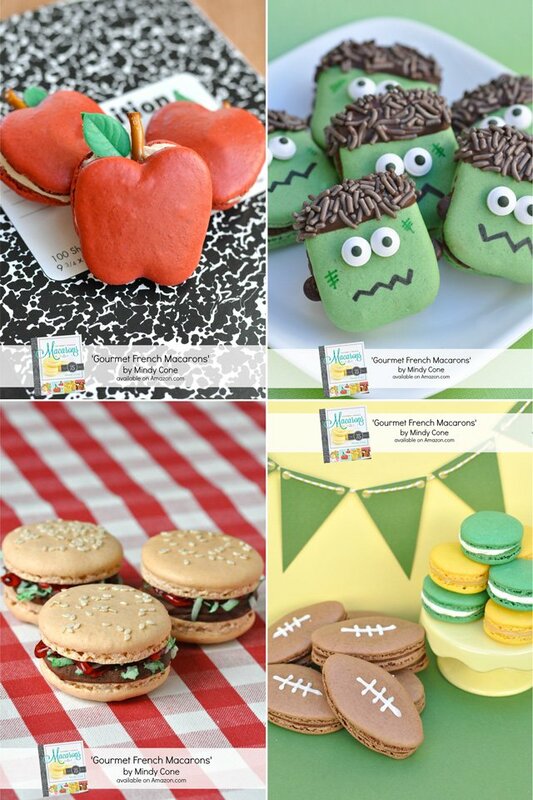 Her book, Gourmet French Macarons is loaded with full page photos (taken by Mindy herself!) and all the instructions for creating the most adorable, beautiful and fun Macarons ever! These are just a few of the over 75 creative ideas packed into Gourmet French Macarons! And you don’t have to worry about perfecting these fun shapes on your own… the book includes a CD with all the printable templates you’ll need! Feeling inspired already? I know I am, after looking through this fun book! Gourmet French Macarons is available now on Amazon, but one lucky Glorious Treats reader is going to win a copy! Would you like to win a copy of this beautiful book? 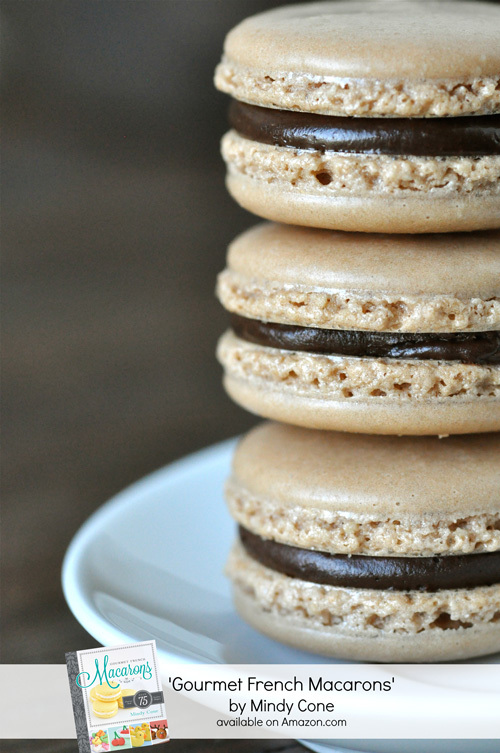 Simply leave a comment below sharing if you’ve ever had a French Macaron (and if so, what’s your favorite flavor)? Details – One entry per person. 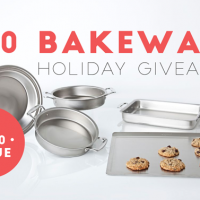 Giveaway ends Wednesday, October 9th, 9pm Pacific. Open to U.S. residents only. Winner will be chosen using Random.org. Book for giveaway provided by Mindy Cone. All images courtesy of Mindy Cone/ Creative Juice. Keep up with Mindy and all of her pretty and creative projects on Creative Juice, Facebook and Twitter. 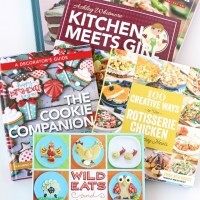 I haven’t been able to try one, but typically they are all gluten free so I would love to have this creative resource to make some goodies for my kiddo and I! I’ve never had one…I feel like I’m missing out on the deliciousness! I would love this book. I’ve never had one, but this would give me the opportunity to make some! I’ve been told they are amazing but haven’t had the chance to eat one myself. They always look so pretty, I don’t know that I would be able to bring myself to eat them anyway! My son loves French Macarons, his favorite dessert since he was three or four. Yes, I have had French Macarons and my favorite flavor is chocolate. french macaron..how do i love thee attempted to make but failed miserably…so what i do i go searched for french patisseries to have one..love the sea salt caramel but also tried mojito flavoured one..any flavour will do for me. 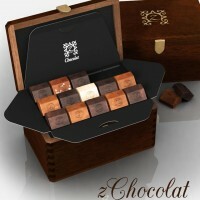 i live in Toronto , Canada and i have two store to go to…Butter Avenue and Nadege..would love to try the Laduree ones. I know that this book will help me perfect my French Macarons. Oh my goodness! These look soooo yummmy!! I’ve never tried one…but would love to!!!! I have never tried macarons but would love to learn how to make them as well as have the chance to try different types. I love macarons and continually try to make them, always falling just short of getting them to be exactly like they’re supposed to be! I like unusual flavors and made one with lime and basil that was delicious. I’ve never had a macaroon but would very much like to try one! The first time I’ve tried one was a month ago. It was my baby’s second birthday. I heard they were good so I ordered 50 of them for the party. The favlor was strawberry. The funny thing is that day a unexpected storm hit the city where we live and when I was organizing everything in the park. Everything blew away, we just could save some stuff. One of the things we saved were 5 macarons, wow they were delicious. I’ll never forget that day. Nope, I have never had one, but they sure do look delicious! I’ve never had one…would love to though!! I love Macarons <3 my favourite flavour is espresso and raspberry. 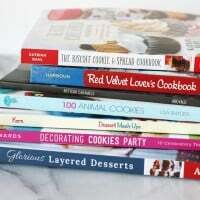 I have made macarons many times and they are so delicious, and this cookbook looks amazing! I had my first about six months ago at a friend’s bakery and I’m hooked. I should say my kids and I are hooked. I love the way they melt in your mouth. They are the perfect sweet bite after a meal. I have never had or made macaroons. You have wonderful proyects in your bloq, i will like to receive your news letter daily, What i have to do, because i dont find to write my e-mail. Thank you, Mrs. Margaret R. Urrutia. Blessing’s for all of you and keep the good work!!!!!!!!!!!!!!!! !